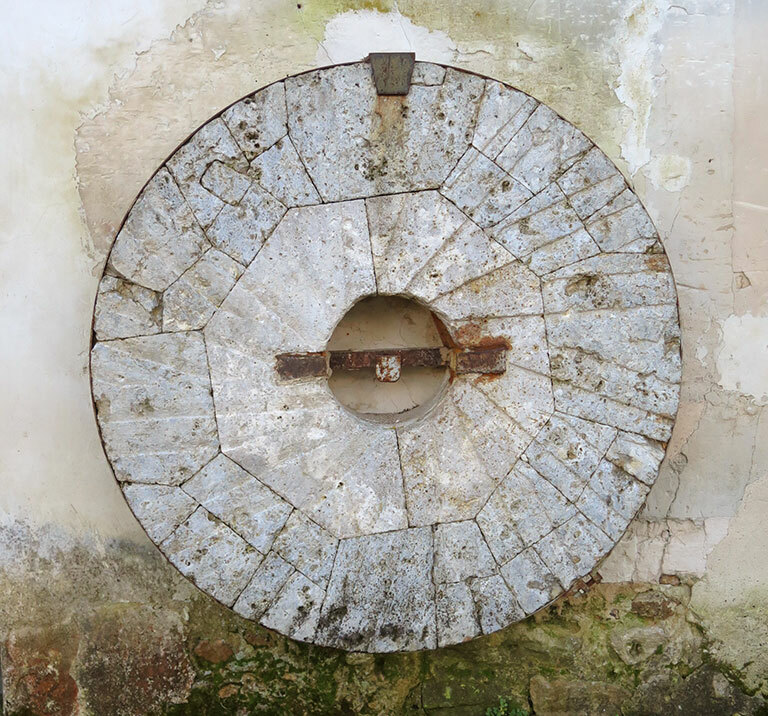 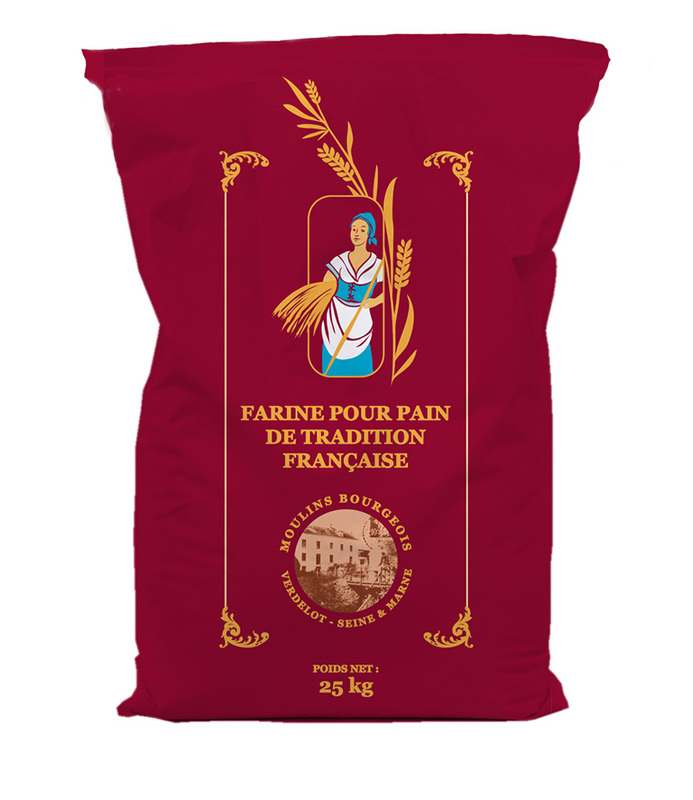 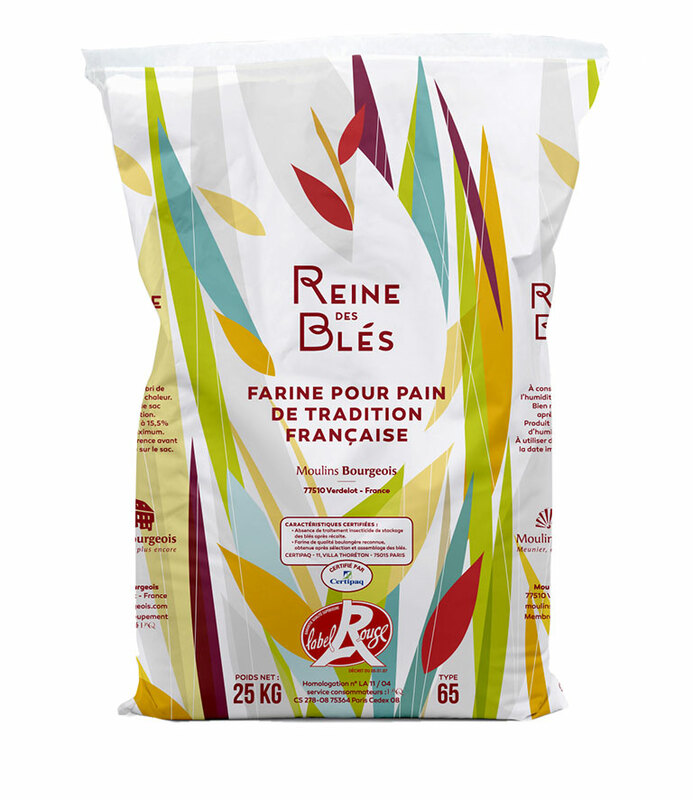 Where as the European regulation allows the use of improvers in bread-making flour, it has set a French cultural exception which guarantees a flour without additives. 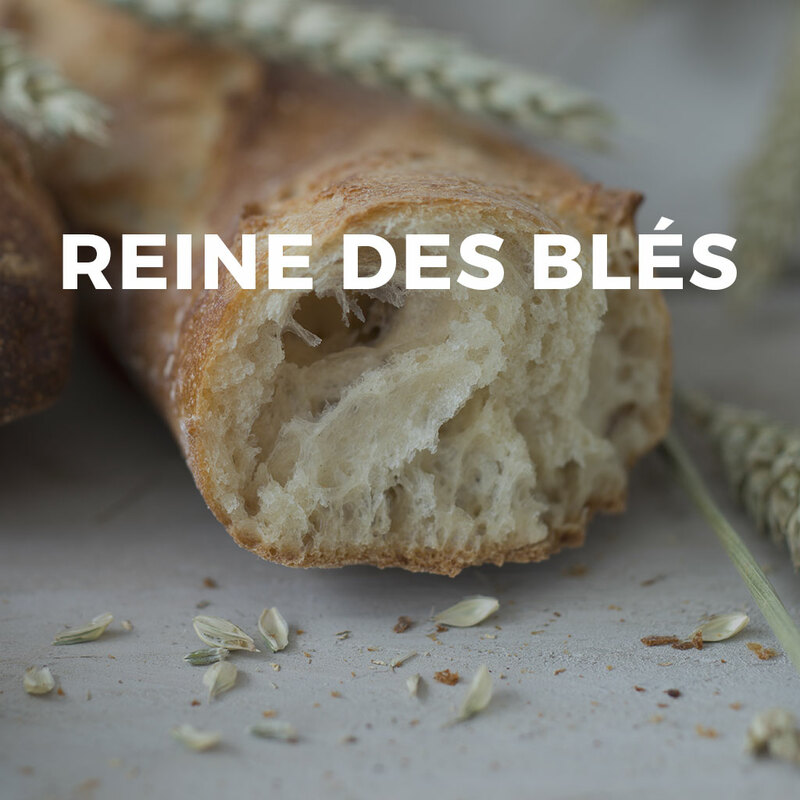 This approach has similarities with the German so-called «Reinheitsgebot»: a «beer purity law» which entered into force in Germany in the 16th century and lays down the authorized ingredients for beer production. 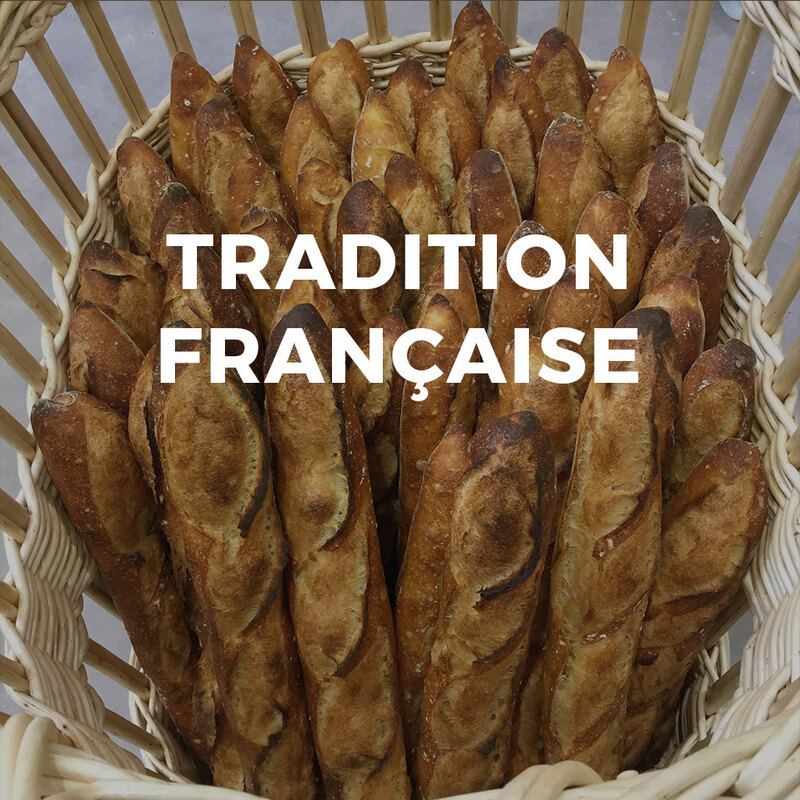 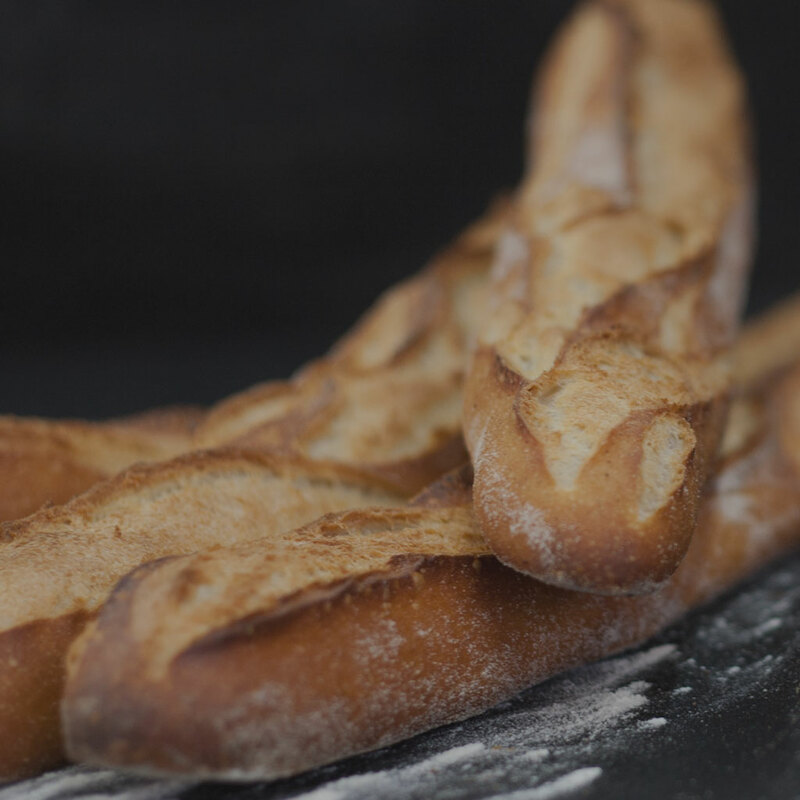 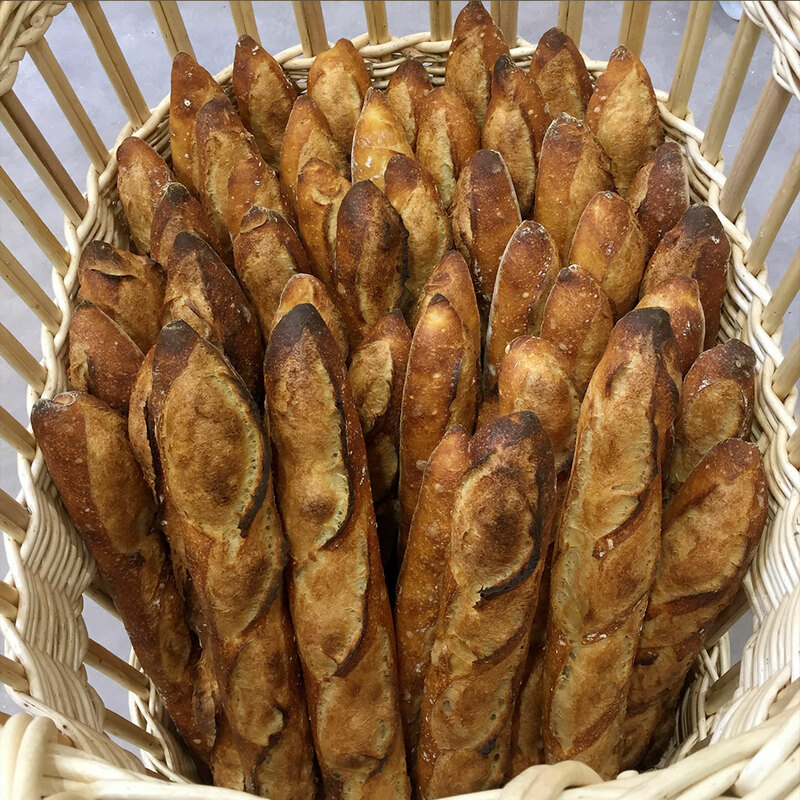 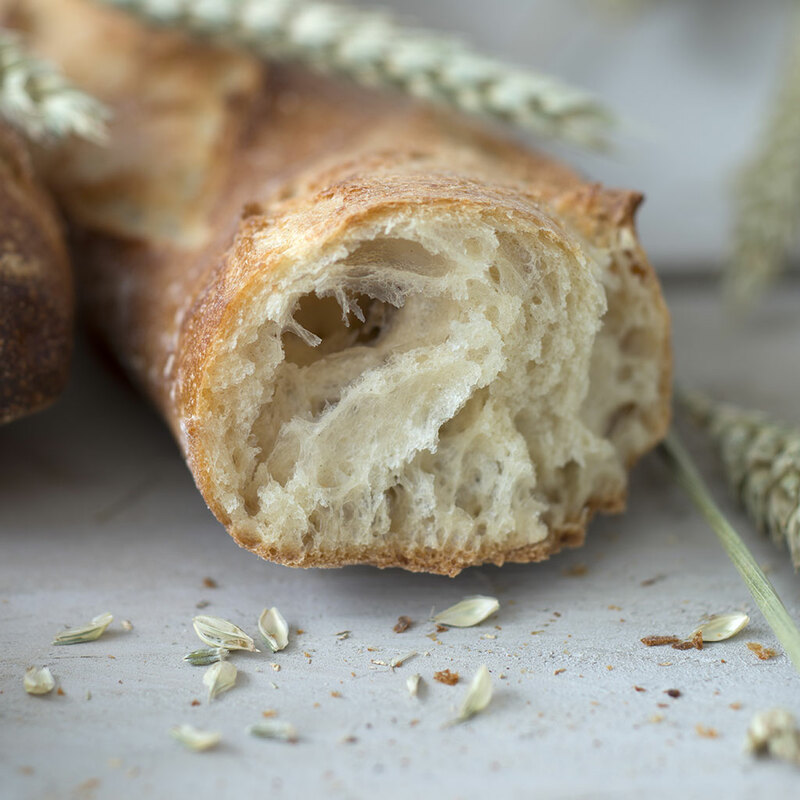 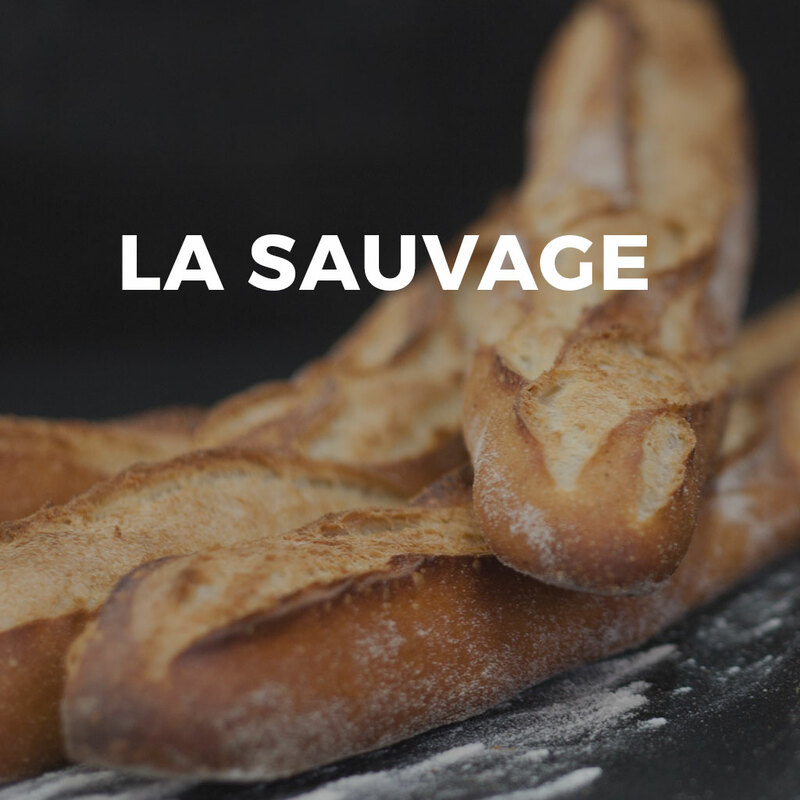 Made of selected wheat, our T65 flour is the key ingredient for the famous traditional French baguette in strict compliance with applicable regulations. 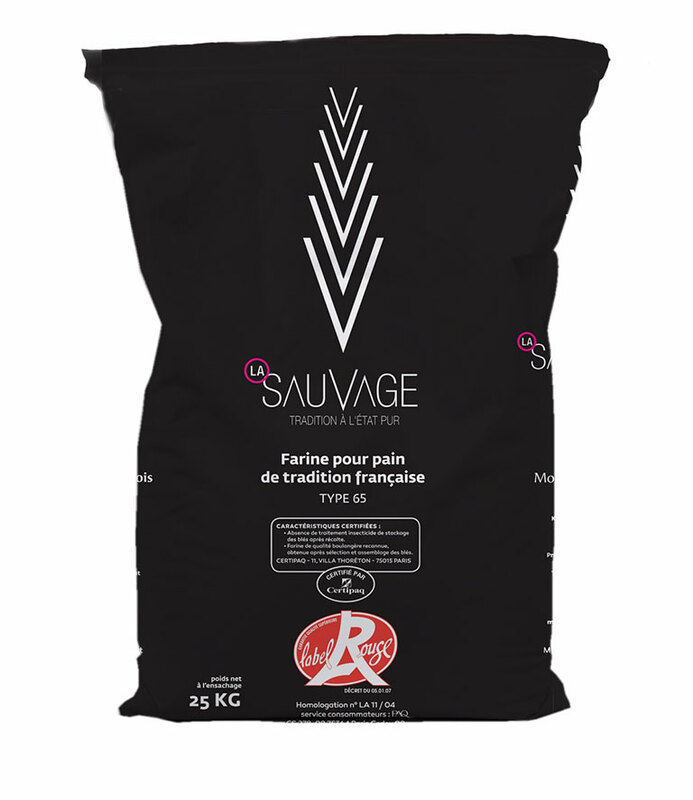 A bespoke blend of high quality wheat complying with this French tradition, awarded the Label Rouge.